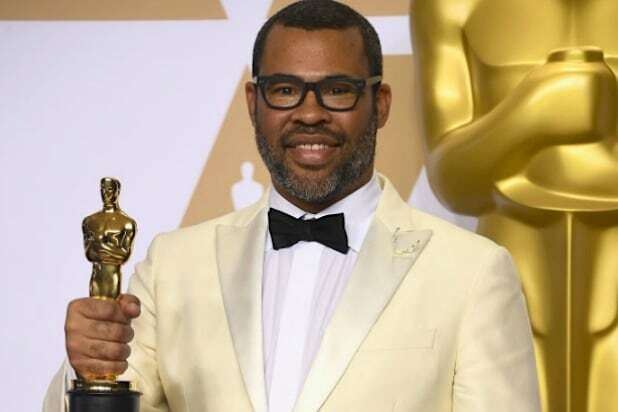 Jordan Peele won the Oscar for Best Original Screenplay for his film “Get Out,” making him the first black screenwriter to ever win the award. “I want to dedicate this to all the people who raised my voice and let me make this movie,” Peele said upon accepting his Oscar. “Get Out” is a hybrid of a horror and comedy about the awkward and tense drama spawning when a black man travels to meet his white girlfriend’s parents and family. 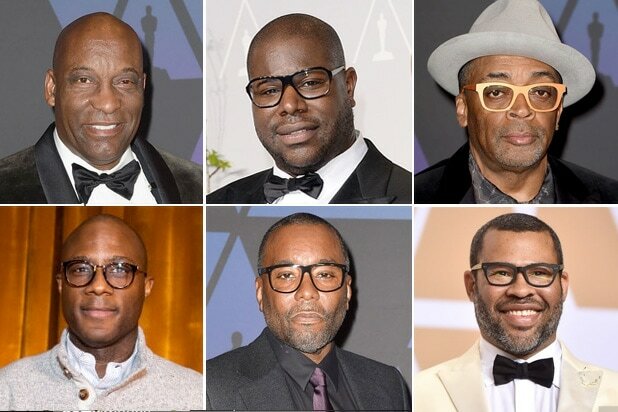 Peele is also nominated for an Oscar Best Director and is just the fifth black directing nominee. On Saturday, Peele won Best Director at the Film Independent Spirit awards, but he lost to Greta Gerwig for Best Screenplay.